Argentine creative agency to exhibit at the most important Packaging event in the world. 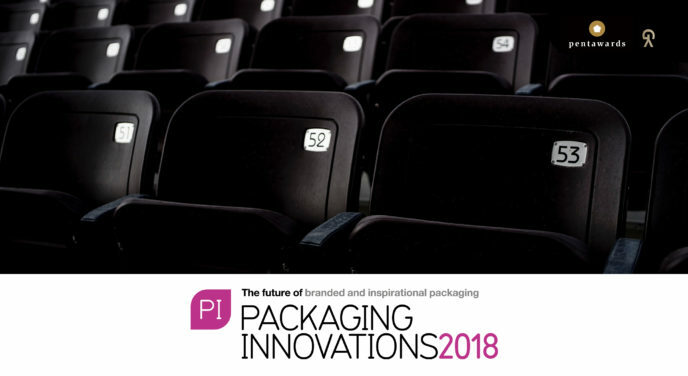 YG, a company specialising in beverage branding and packaging design, will be the first agency in Latin America to exhibit at Packaging Innovations, the most recognised event of packaging professionals. This year, at Packaging Innovations, the Pentawards Conference will be held, where professionals from all over the world present their inspiring ideas, and where prizes are awarded for the winning designs. Packaging Innovations Madrid will take place on November 12 and 13 at the Feria de Madrid. During the two days, there will be presentations about success stories, industry trends and the most innovative techniques to give identity to big brands. YG have been invited to give one of the most anticipated talks of the event; ”Winning mentality". Gonzalo Yáñez, one of the directors, commented on this: "We are thrilled to have been invited to exhibit at an event of such magnitude. At YG we work everyday on becoming a worldwide reference, and this invitation from Pentawards is a welcome confirmation that we are on the right track. " Undoubtedly, this company created in 2007, will take great pride in becoming a benchmark for the packaging industry, and as if that weren’t enough, the last few months seem to have come loaded with emotions and good news. YG recently received 4 FePI awards (International Independent Advertising Festival): 1st prize in the illustration category for La Mascota Dark Bat and 3 awards in the packaging category for its outstanding work on the 130th anniversary of Nieto Senetiner, RackHouse and Hilbing Gin.